Sometimes you need to know which IP address you sent the email. The relevant information it contains and in order to learn it, it is not necessary to be a hacker. After all, it is not a secret. Go to your email Inbox via the web interface. Use the full version of the interface (not WAP or PDA). Open the message, the IP address of the sender of which you wish to learn. If your mailbox is on the server "Yandex", click "Advanced", then "Properties of the letter". If you came via a web service interface Mail.Ru press the bottom of the page on the link "More" menu, select "Utility headers". If you use Gmail, press the key next to the down arrow (located to the right of the "Reply" button, then select the menu item "Show original". 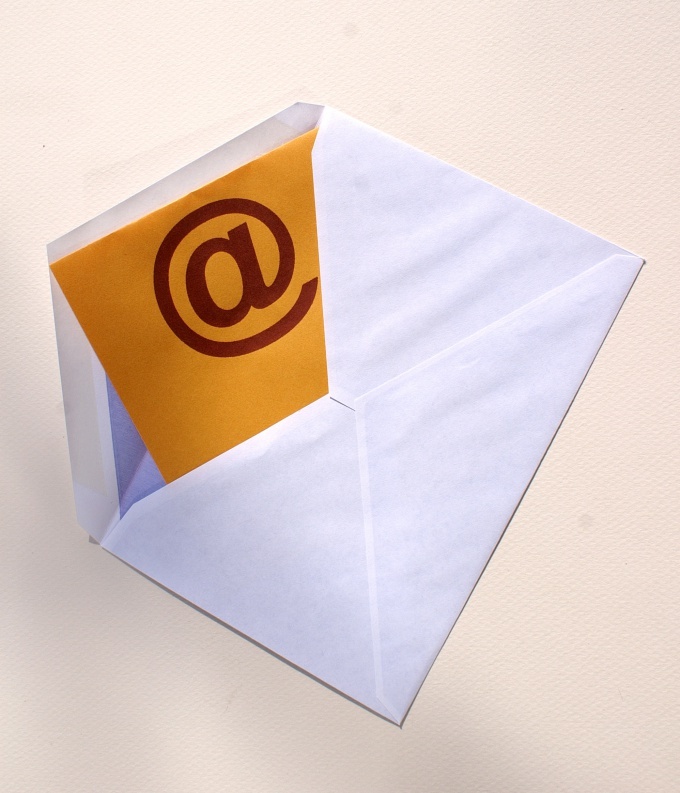 If you are using other email services, locate on the page or in the drop-down menu the appropriate item yourself. In the appearing long text (the web interfaces of some postal services provide for its opening in a separate tab), locate the line similar to the following:Received: from domainn.ame (domainn.ame [nnn.nnn.nnn.nnn], where nnn.nnn.nnn.nnn - is the IP address of the sender of the message. If these few lines, IP-address of the sender is displayed in the first of them. The exception is the case where it set the local address, for example starting with 192.168. Then a real IP address look for the second line. Note the address, close the separate tab if it is available and only then will sign out from the mailbox. If you received electronic message is fraudulent in nature, or it contains a threat, inform your designated IP address of the sender in the "K" of MVD RF. Remember however, that it could be set via an anonymous proxy server or through someone else's car, whose owner may not even suspect that she is infected with a virus. Never reveal the information you received about the IP address of the sender of e - mails, and do not use it to implement destructive actions of any nature.